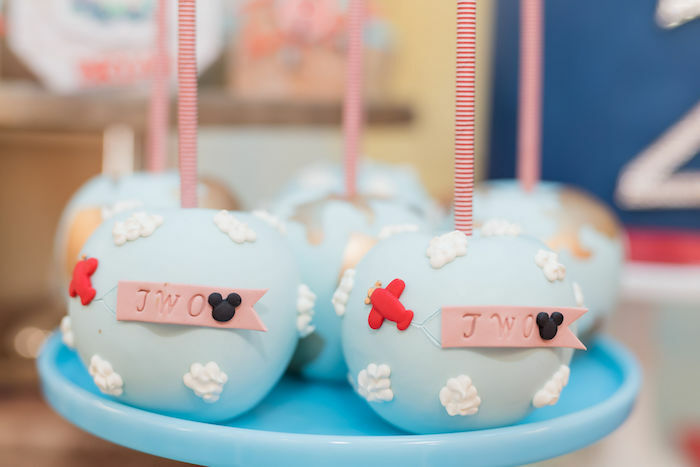 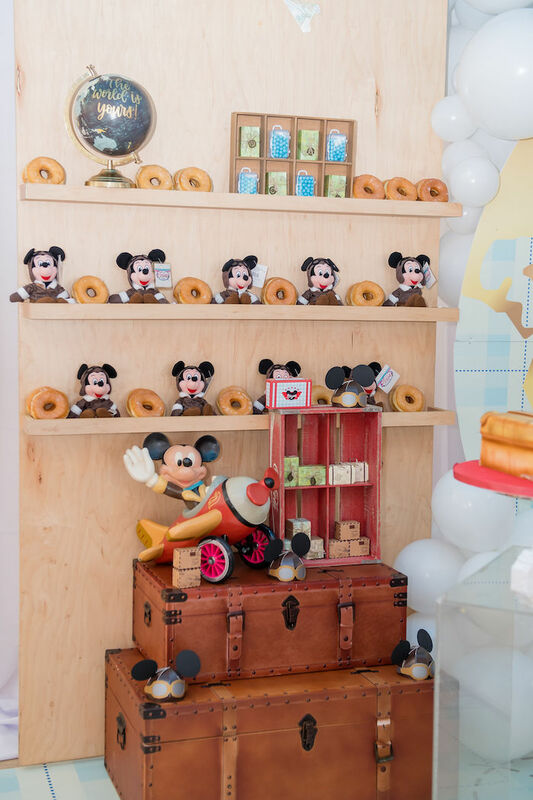 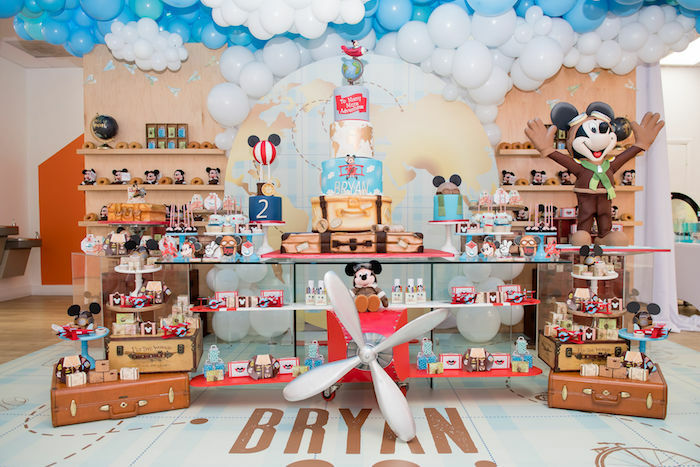 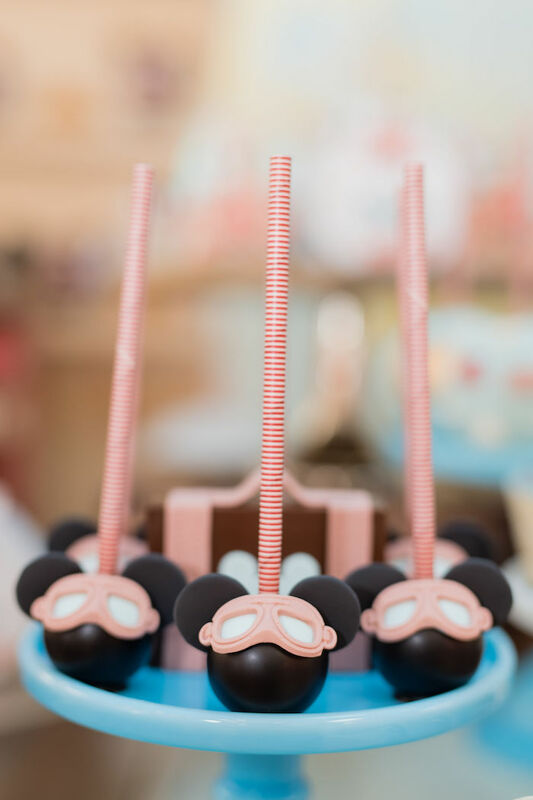 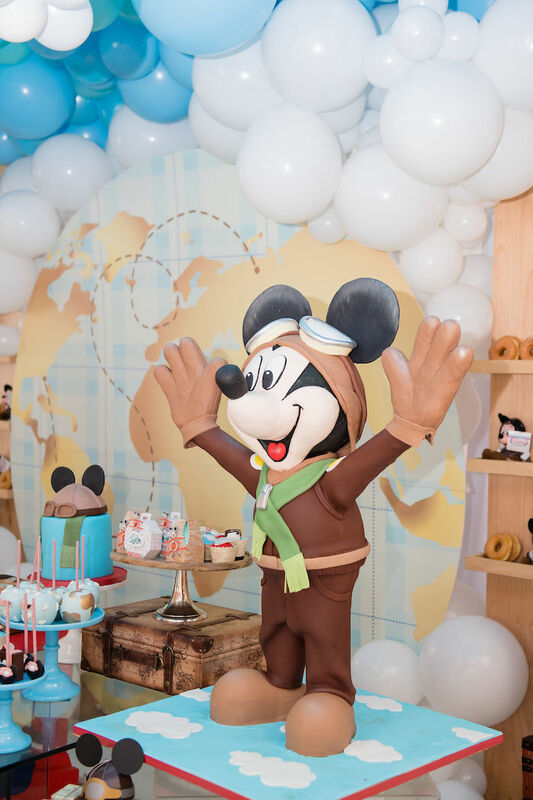 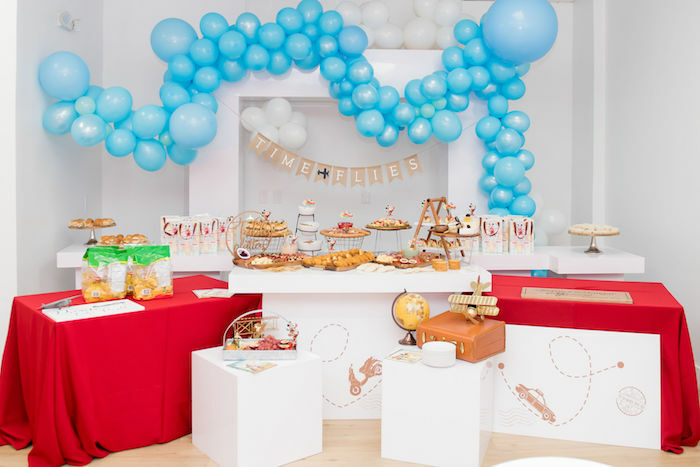 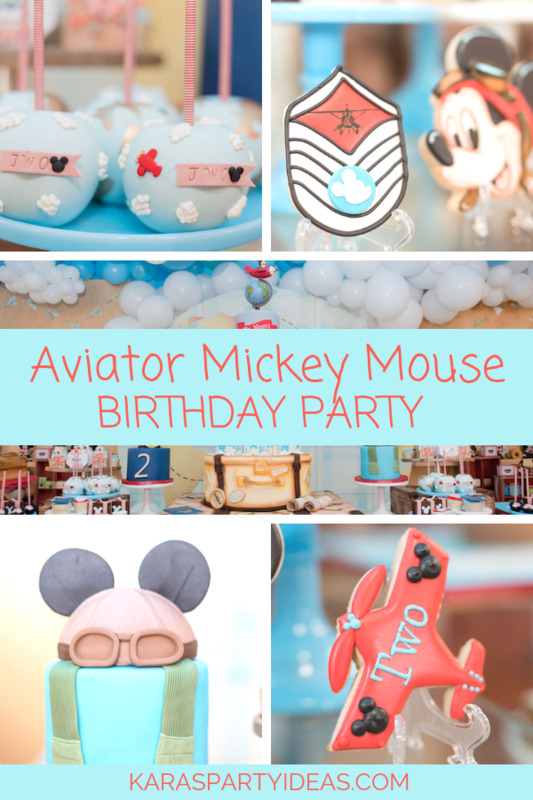 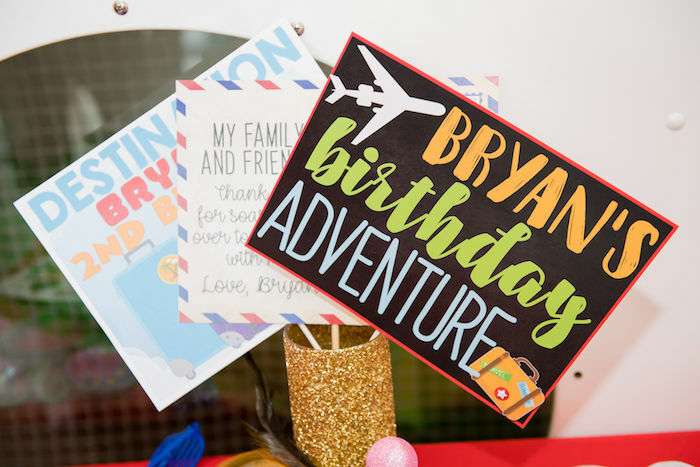 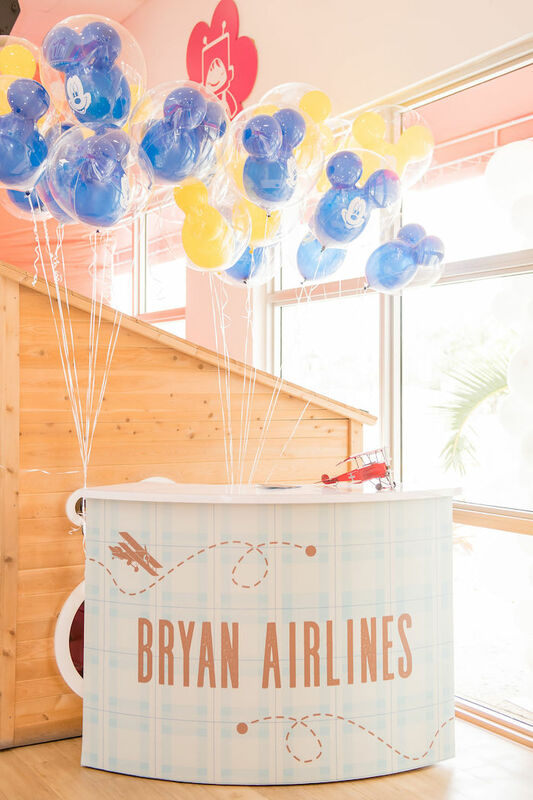 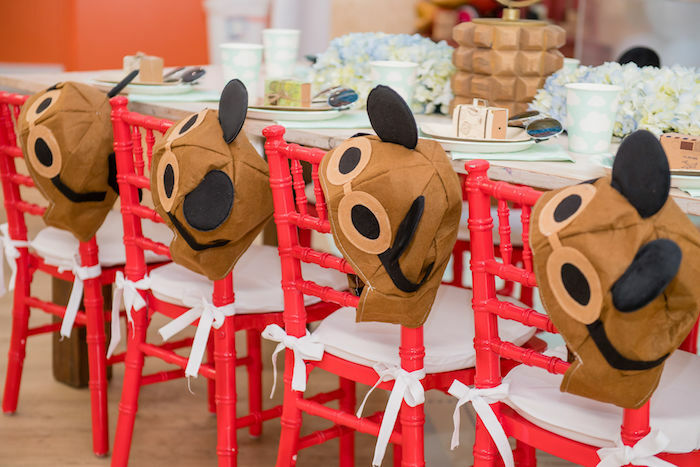 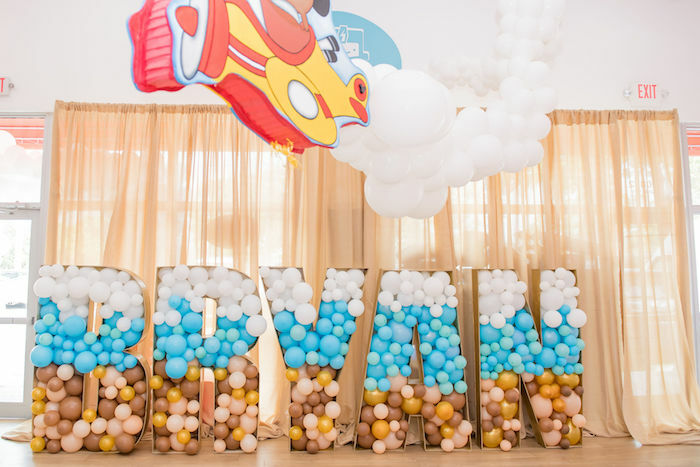 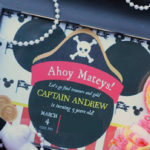 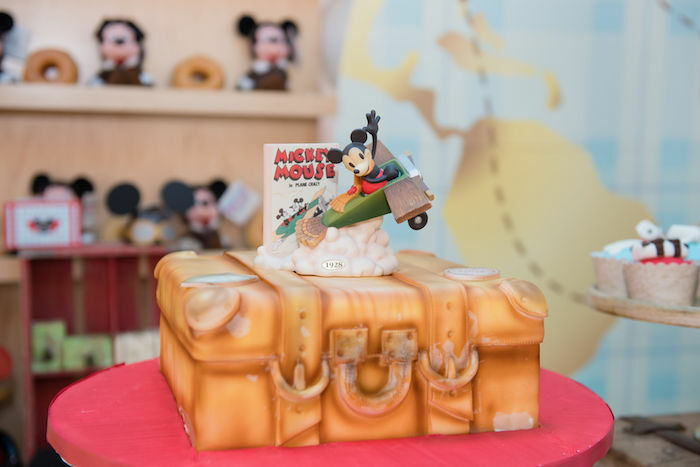 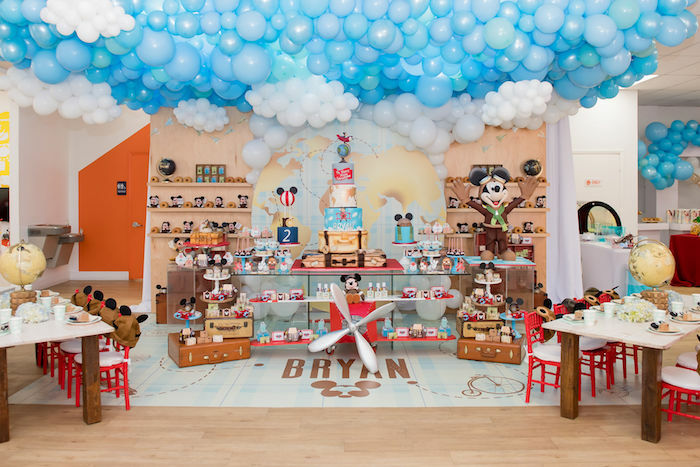 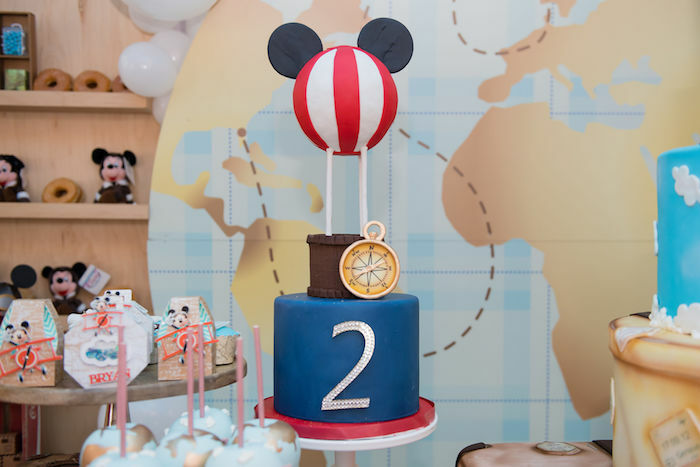 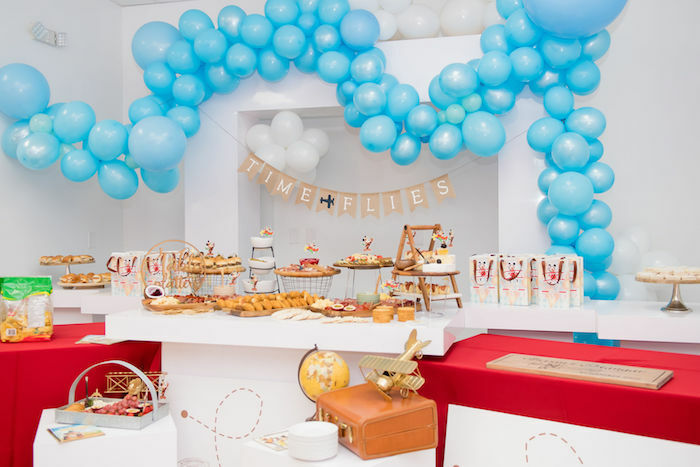 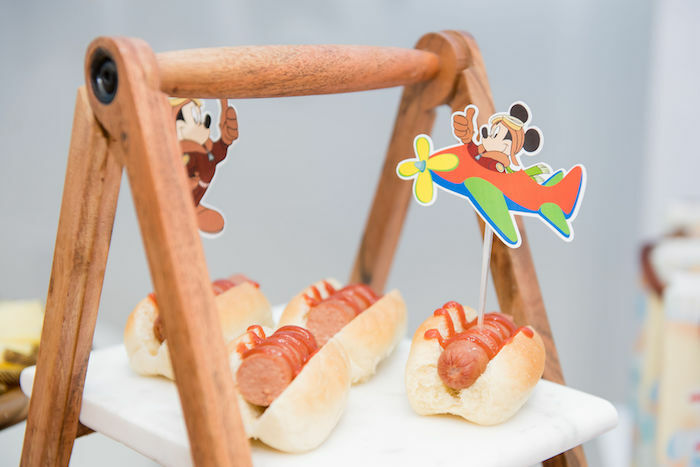 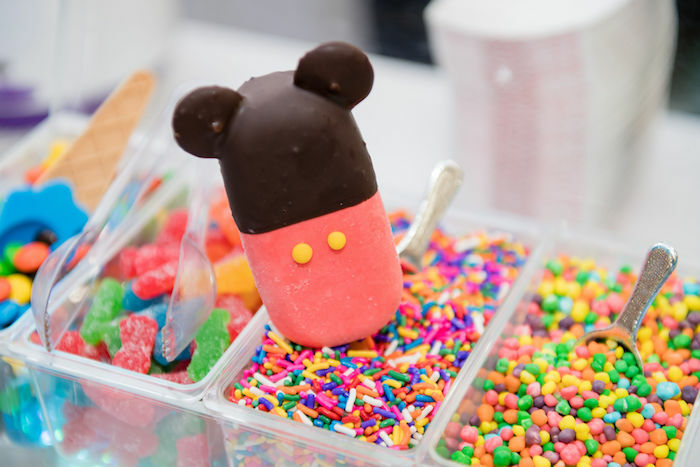 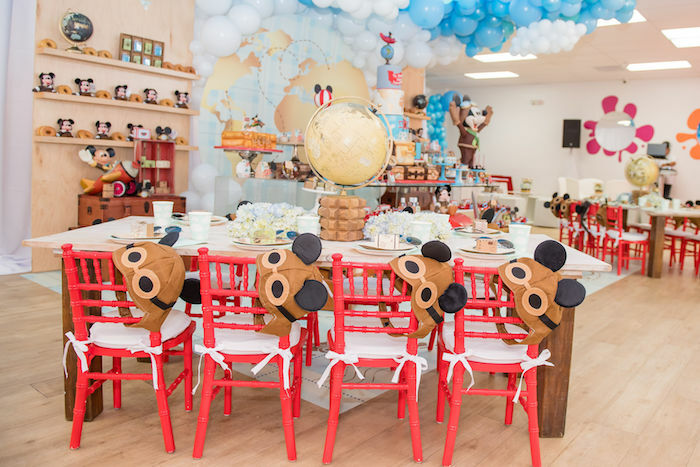 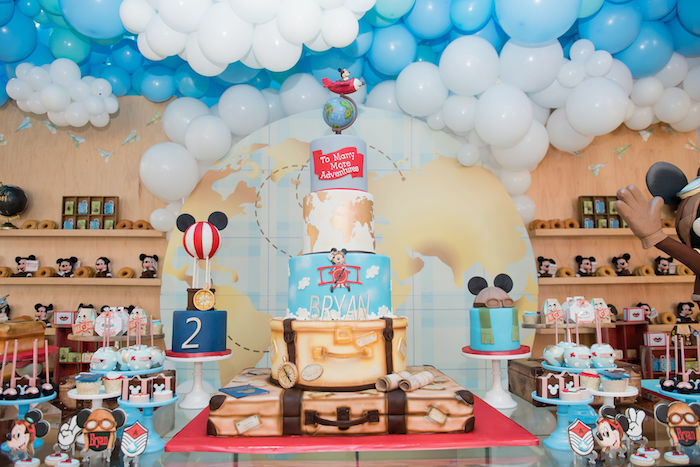 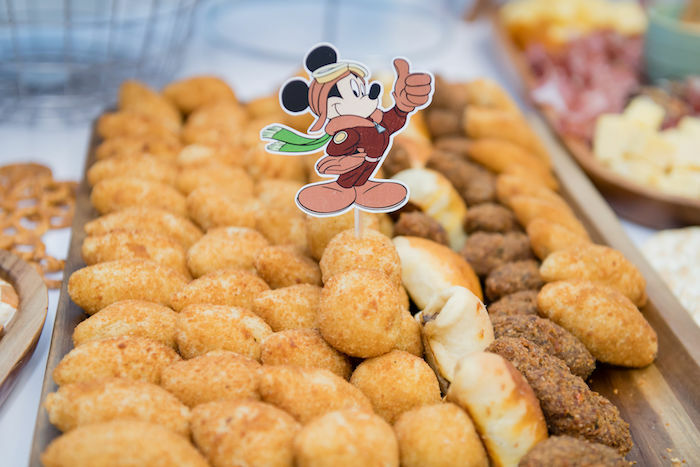 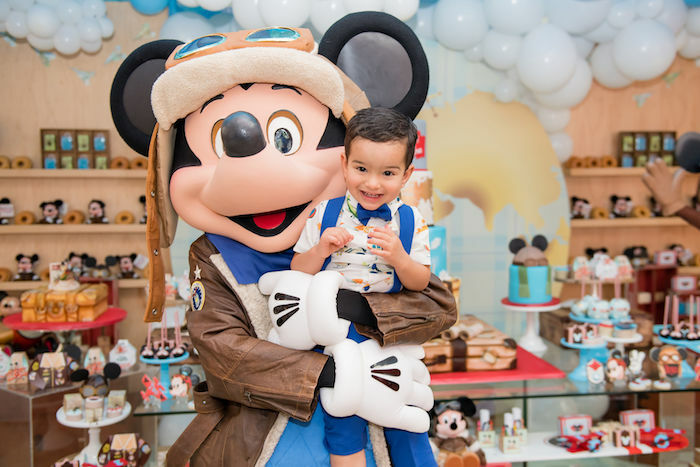 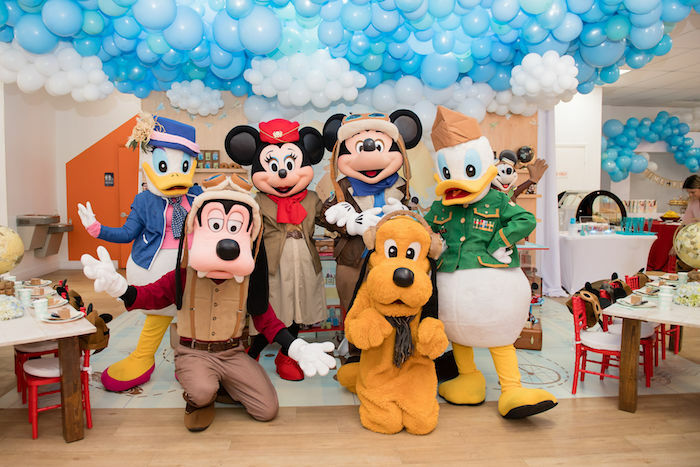 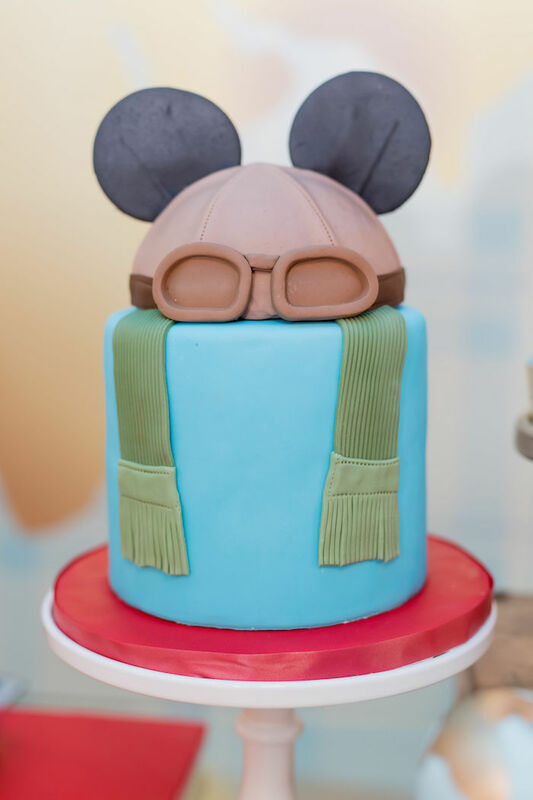 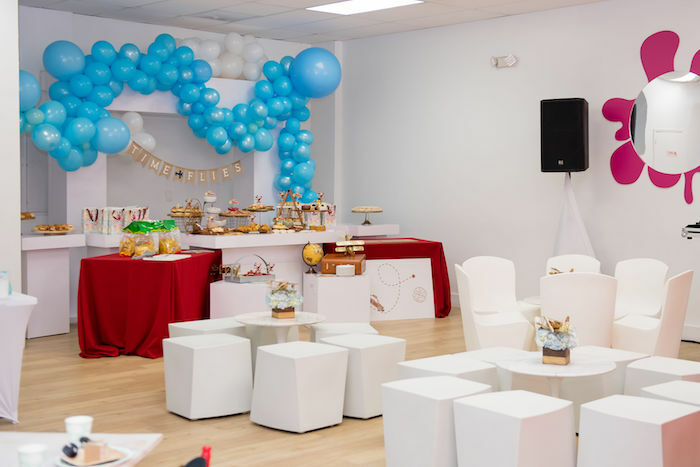 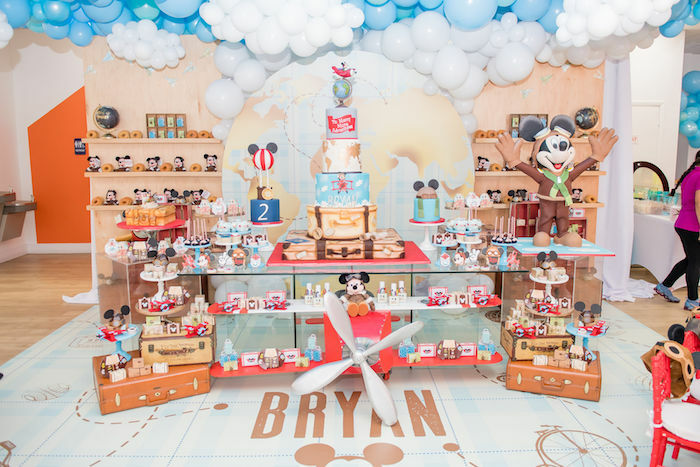 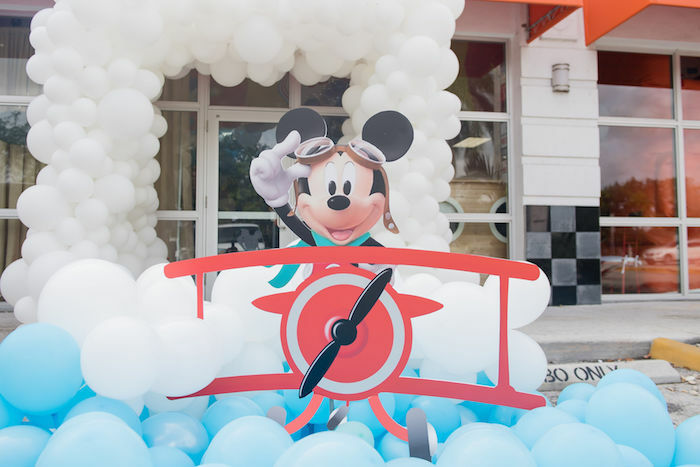 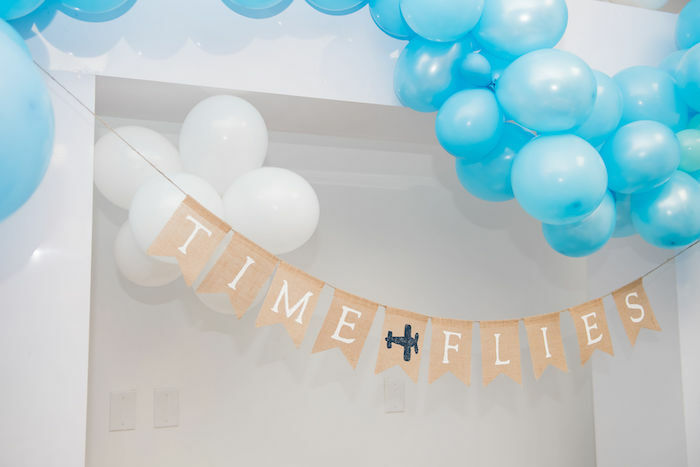 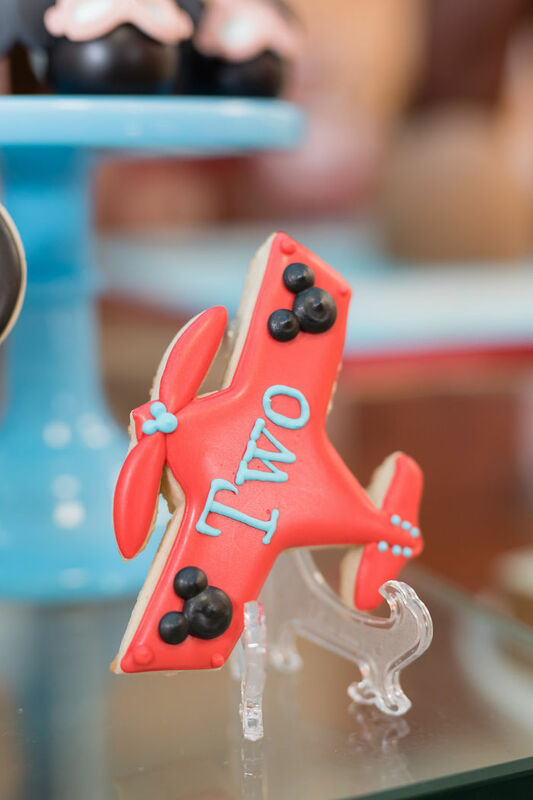 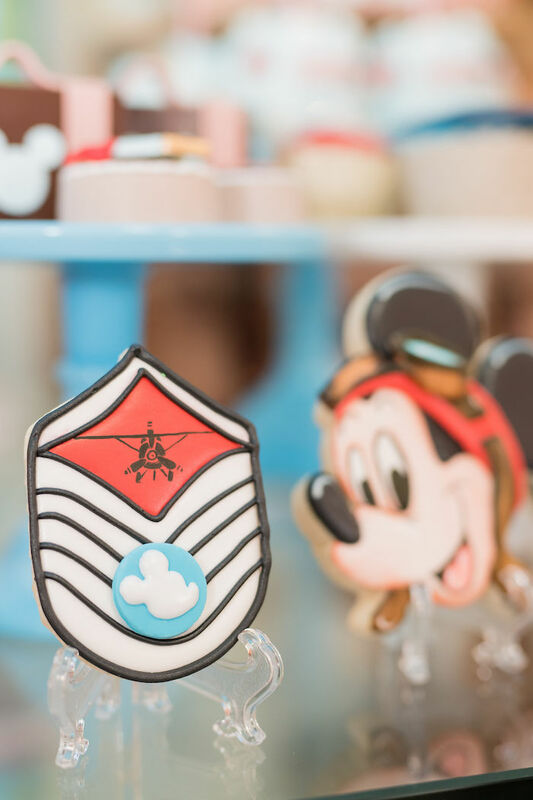 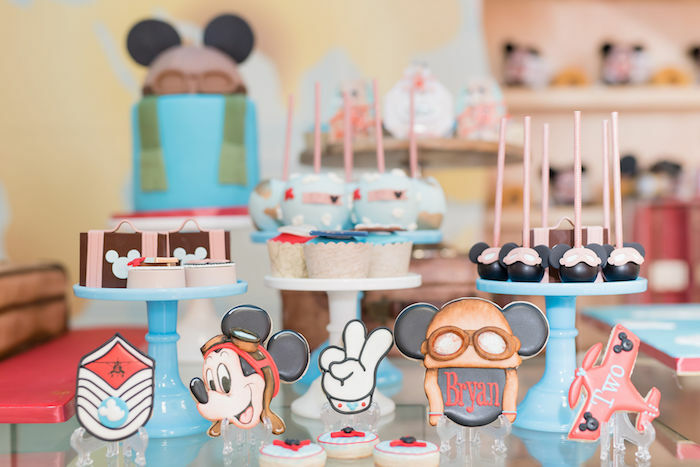 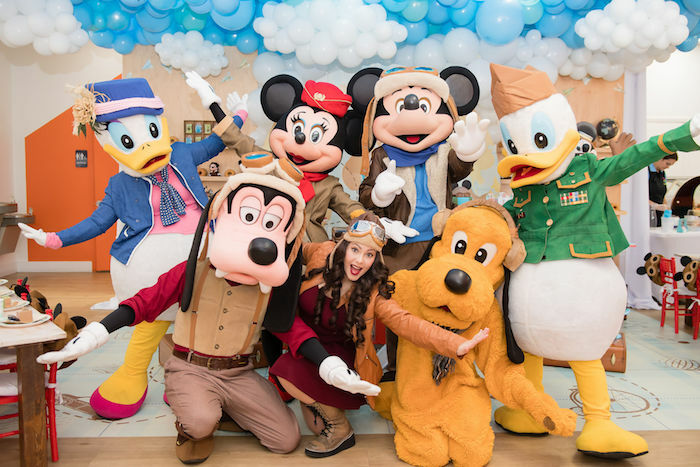 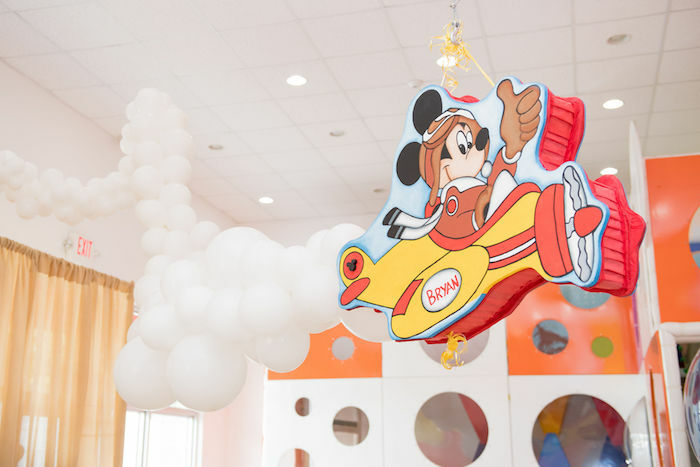 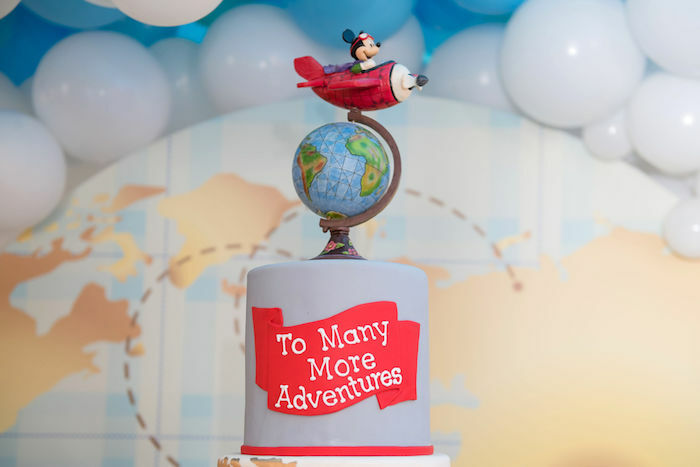 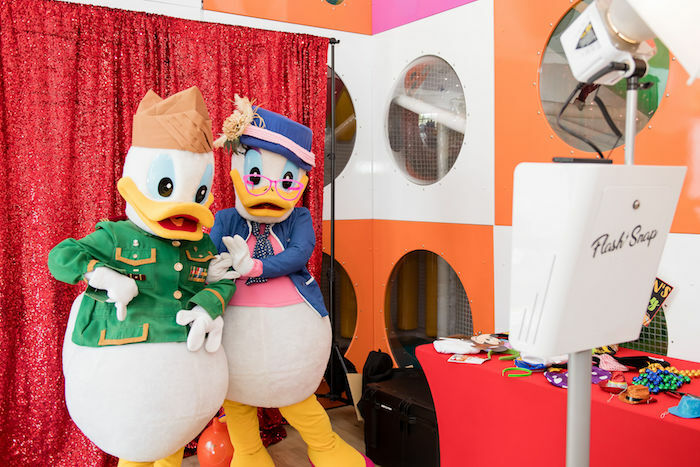 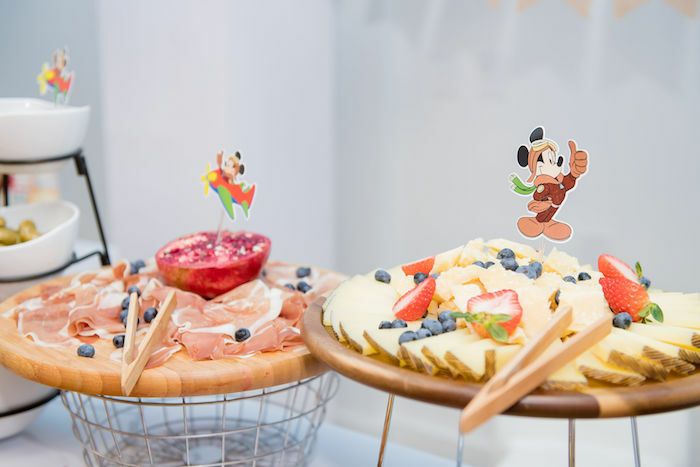 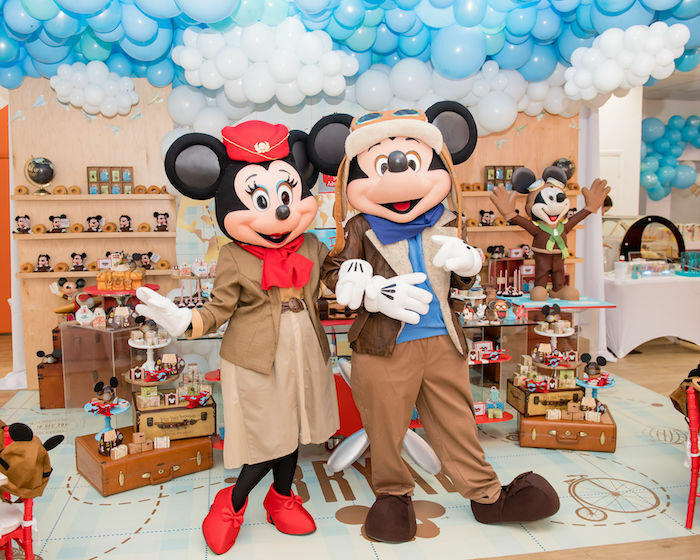 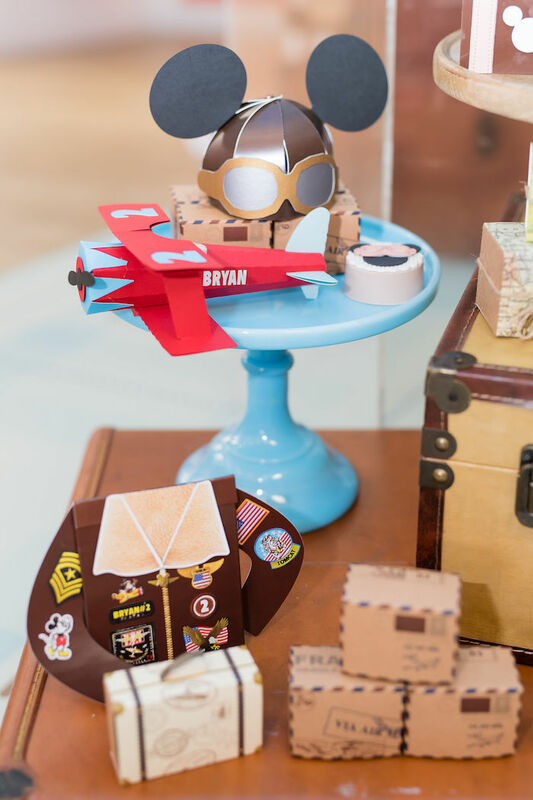 I’m absolutely soaring and flying over this adorable Aviator Mickey Mouse Birthday Party by Laila Plant of One Inspired Party, out of Miami, FL! 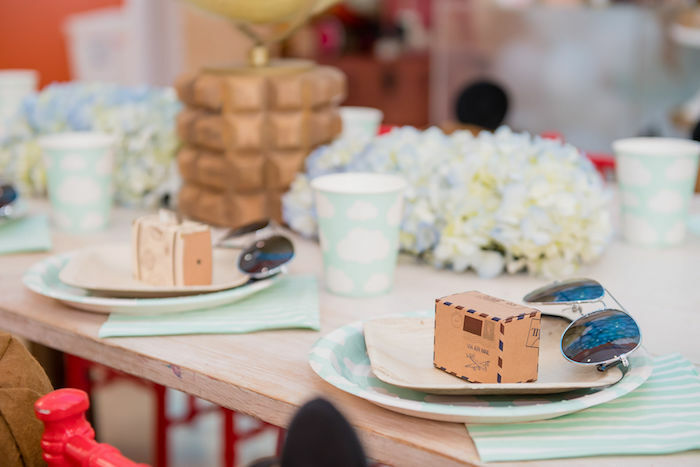 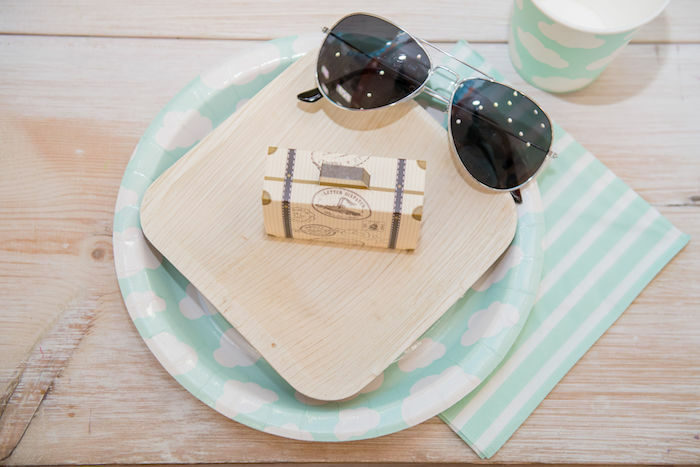 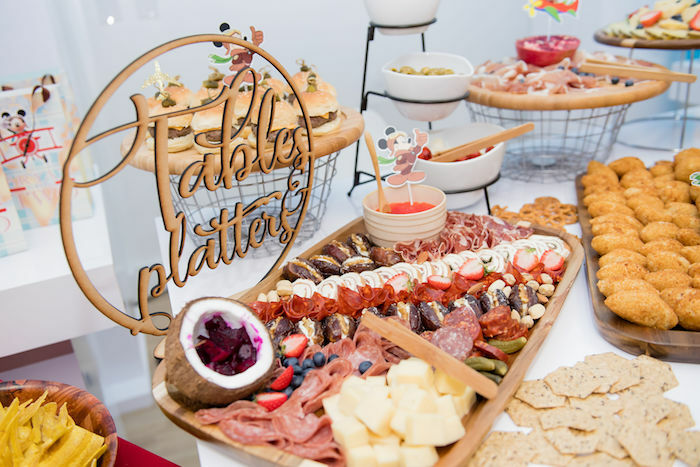 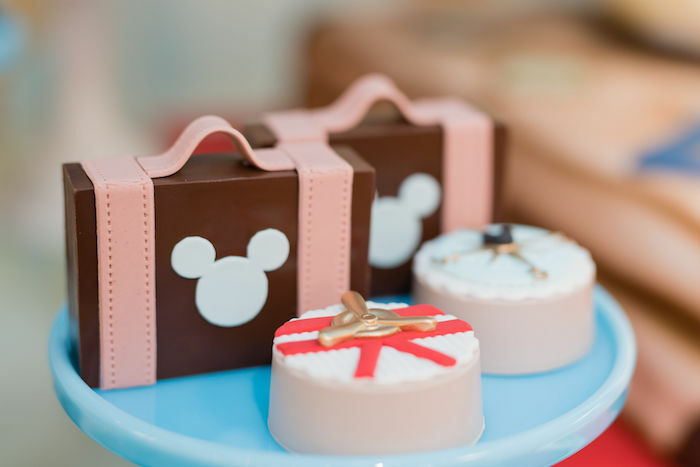 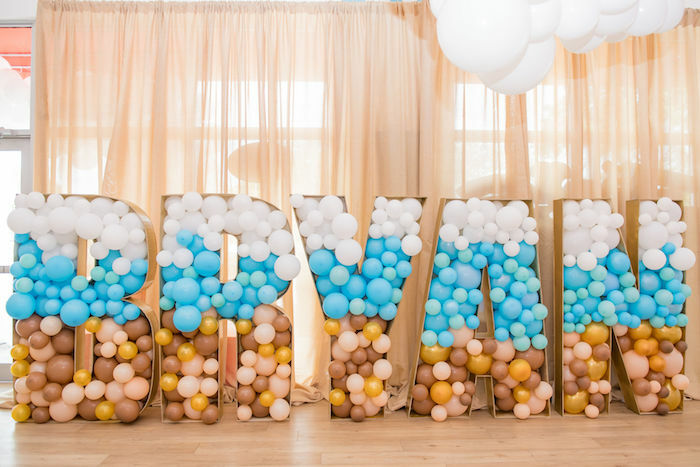 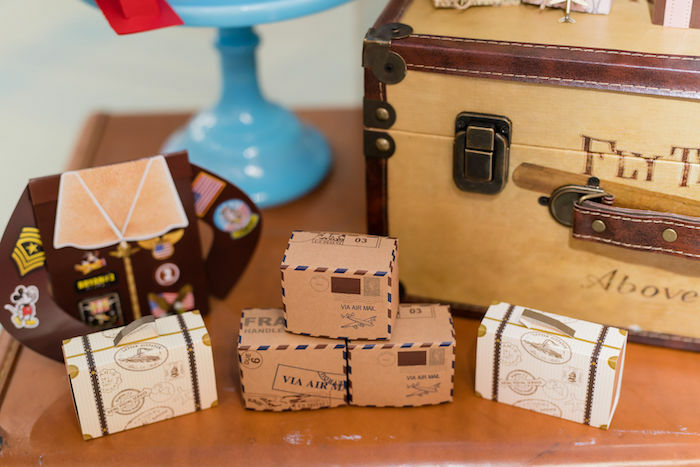 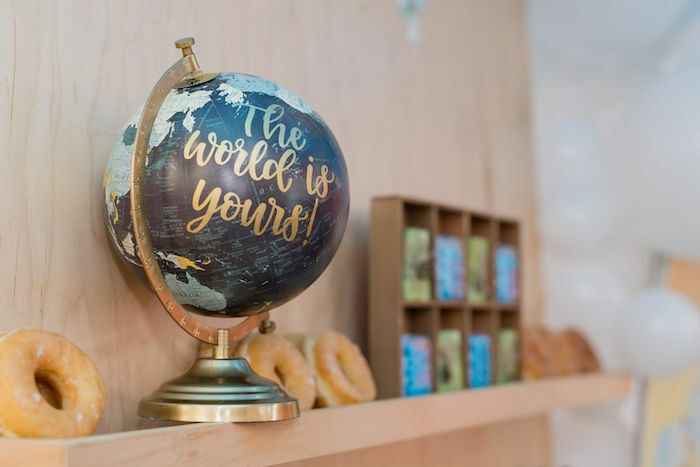 It’s detailed decor and decadent treats are seriously something to swoon over! 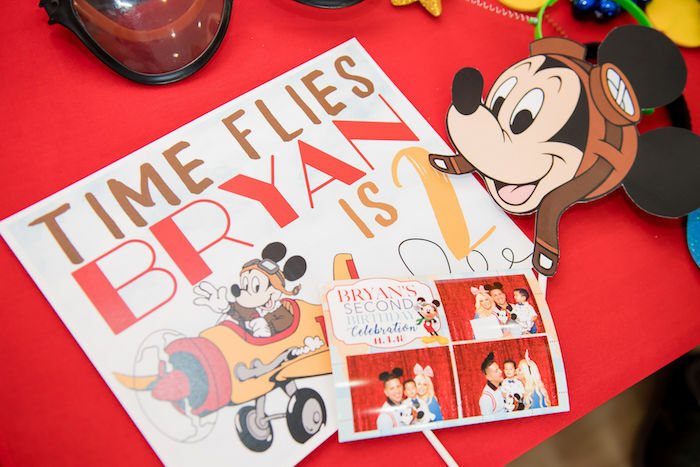 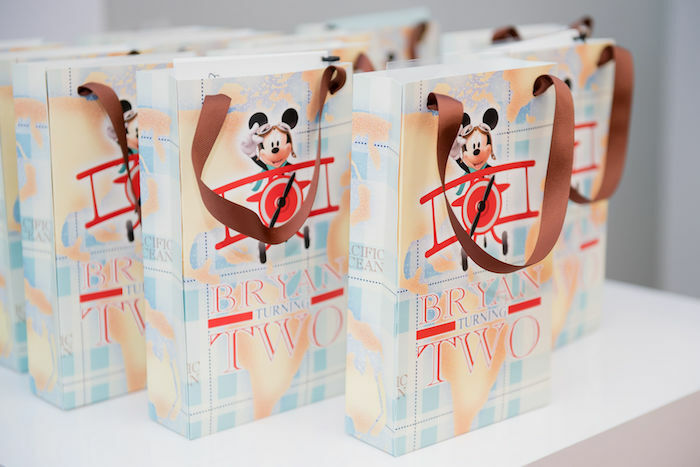 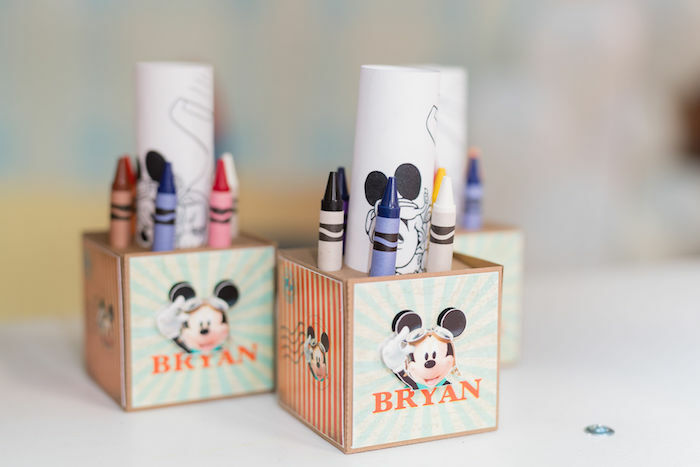 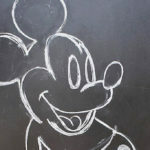 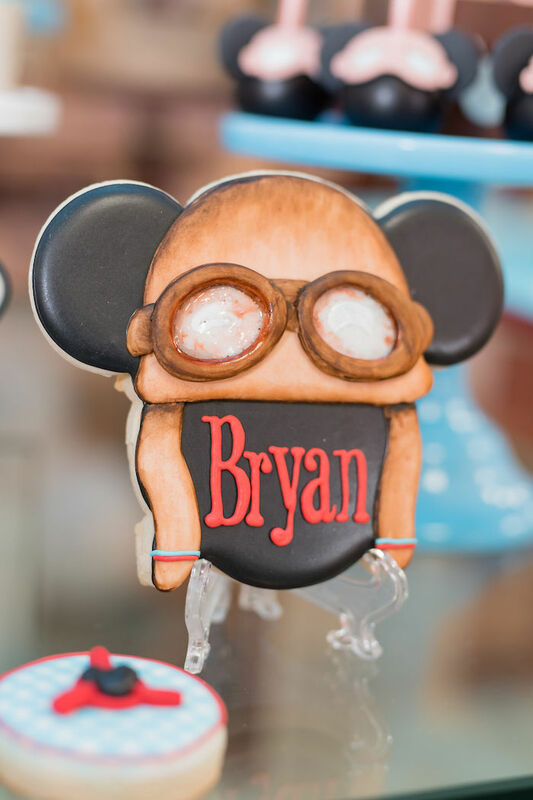 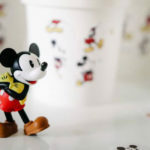 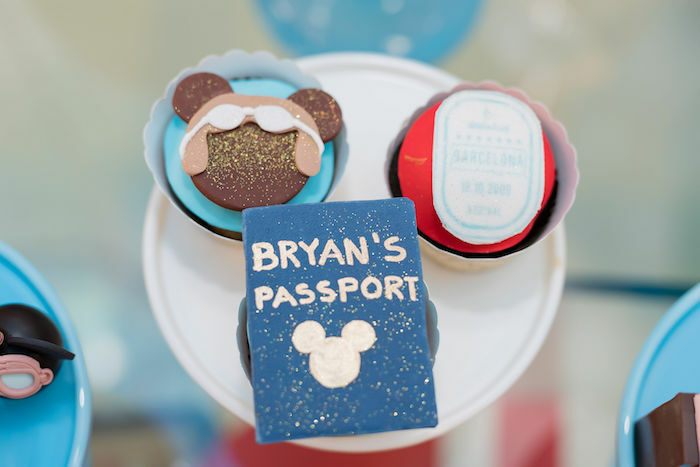 “Bryan is a lover of anything Disney. 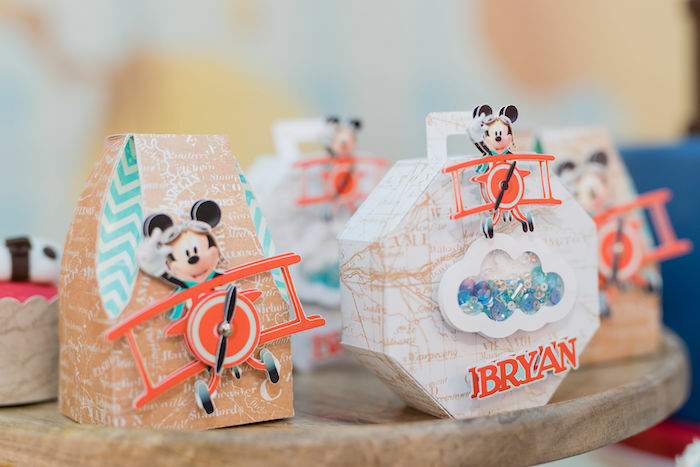 With mom and dad being big Disney fans too, it was only logical to mix two of his favorite things: Mickey and airplanes to celebrate his second birthday!